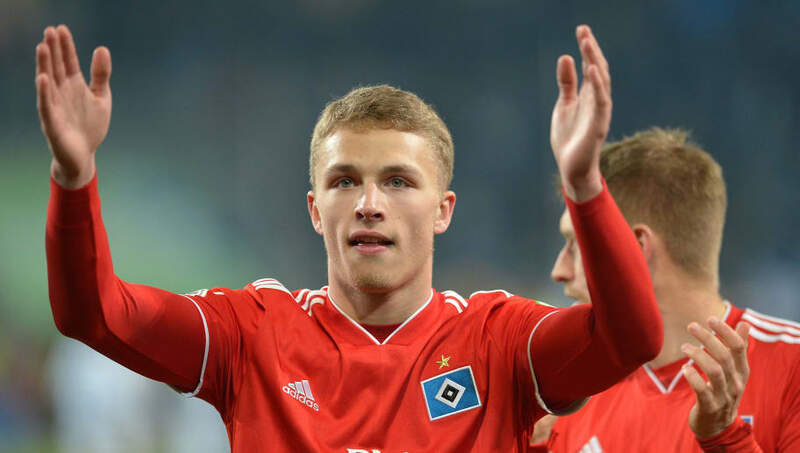 ​Bayern Munich have completed the signing of Jann-Fiete Arp from Hamburg, with the 19-year-old striker set to move the Allianz Arena within the next two years. Arp has been linked with a move to Bayern since last summer after Hamburg's shock relegation to the second tier of German football, and despite rival interest from Chelsea, the Bundesliga champions have held off the competition to complete the signing. It was announced on ​Bayern's website that Arp will remain a Hamburg player at least until the end of the season and possibly during the 2019/20 season as well, but he will definitely join Niko Kovac's side no later than the summer of 2020. A transfer fee has not been specified, although Bild was reporting earlier in the week that it would be in the region of €2.5m. Born on 6 January 2000, Arp has been at Hamburg since the age of ten, coming up through the ranks at the Volksparkstadion and scoring goals for the youth teams at a prolific rate. 37 goals in 45 appearance for Hamburg's Under-17 side was followed by nine in as many games for the Under-19s as Arp quickly climbed his way up the ladder. He burst into the public consciousness in 2017, scoring twice in his first three Bundesliga appearances for Hamburg. His goal against Hertha Berlin made him the first player born in the 21st century to score for the club. Arp has failed to score in eleven league appearances this season, but his excellent record at youth level convinced ​Bayern that he is one for the future.